Edward Viljoen: How Many Times Should I Pray? Welcome to my blog * thoughts and things * poetry, pictures * ideas * opinions * kindness * video * stay and read a while. How Many Times Should I Pray? And should I repeat the same words I used before? To see the video below on YouTube, click here. These are questions that often come up in classes about how to do a Spiritual Mind Treatment. If you are just joining us and want to know what a Spiritual Mind Treatment is, I invite you to visit our video and audio library of past Sunday Messages on www.cslsr.org where you can review what we have covered so far. In short, a Spiritual Mind Treatment is a type of affirmative meditation that has a lot in common with prayer, with some significant differences. We are studying Spiritual Mind Treatment this month and last month. Now to answer the questions from above. We are to say a Spiritual Mind Treatment for as many times as necessary to achieve the shift in consciousness we desire. However, each spiritual mind treatment is new. 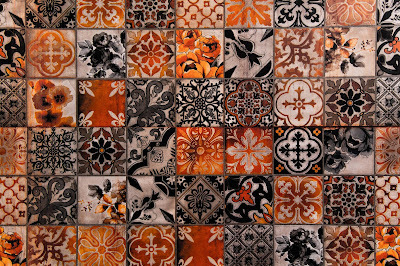 In other words, we start again from the beginning, even though we may be treating the same issue. Are You the Person You'd Like to Spend Eternity With? 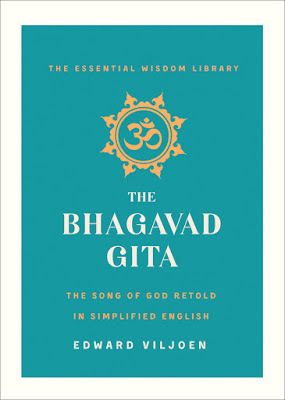 The Bhagavad Gita: The Song of God Retold in Simplified English is the latest title in the Essential Wisdom Library. This unique edition of the timeless epic is designed to be accessible for readers without any prior experience of Hinduism. Not merely a translation of the original, Viljoen has simplified and restated the Gita’s complex ideas, so that a first-time reader can fully appreciate the scope and beauty of this magnificent Indian classic. Written in concise, modern language, the retelling vividly captures the power and depth of the original work. Edward Viljoen was a recent guest to my radio show, "In The Spirit." 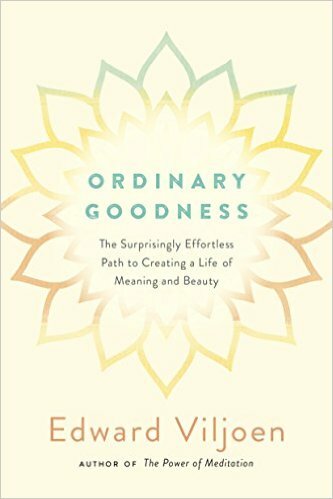 I had read his book, "Ordinary Goodness" and was happy to talk with him about it. I like the way he inserts stories from his own life to illustrate various points. 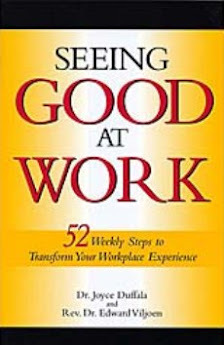 In this cynical age, this book is a tonic a guide to live a good life by being good to others. We cannot be truly happy until we do. Thank you, Edward for bringing a much needed topic to our attention. If something here inspires or helps you please feel free to make a donation. If you would like me to coach you in setting up your blog contact me and we'll get started. Payments for blog coaching can be made here too. I am reading and reveling in your new book. It is, by far, the most engaging and REAL book on meditation that I’ve found. Thank you! "I just received from Amazon my copy of Rev. Edward Viljoen’s newest book, “The Power of Meditation”. It’s wonderful! It’s highly readable and has many practical applications. 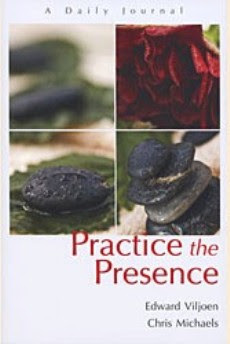 I am so enjoying the stories he shares, and this book is inspiring me to go deeper with my own meditation practice." Journaling offers a powerful way to record your spiritual growth. Writing in a journal calls on you to be more conscious of the insights that occur daily in your life. 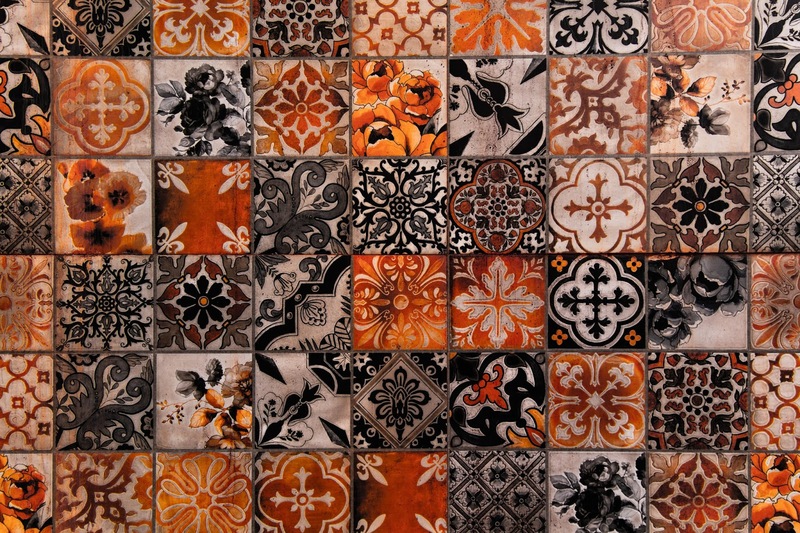 It gives you an opportunity to examine your beliefs and be mindful of your choices.